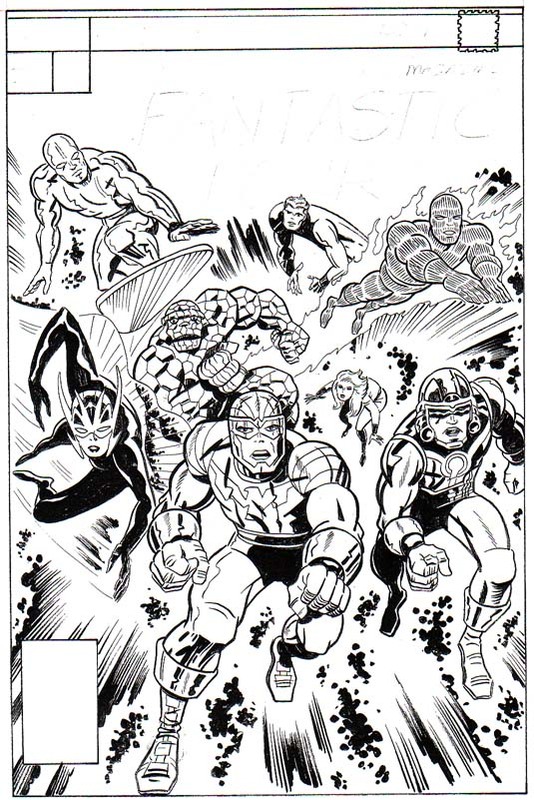 Posted September 2, 2009 in Jack Kirby, Midnight Men, Shane Foley. “What-if Jack stayed at Marvel and decided to introduce his ‘Midnight Men’ there?” poses Australian artist, Shane Foley, in this piece based on a Kirby pin-up. Shane’s work has been published in numerous Australian comics, including ‘Australian War Stories’, ‘The Dark Nebula’ and ‘Krash’. 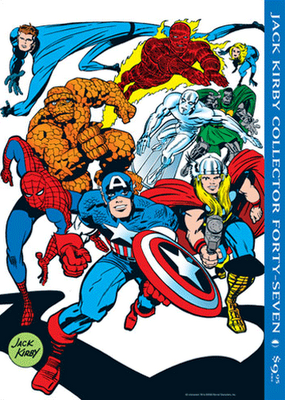 He is also is a frequent contributor to The Jack Kirby Collector magazine. Shane is currently without a website but you can see some of his work at the site of friend and frequent colourist Randy Sargent.